First, you need to recommend the person to the clan. Make them read the site, especially the forums and how to join. Read the requirements section on the site to see who to look for. 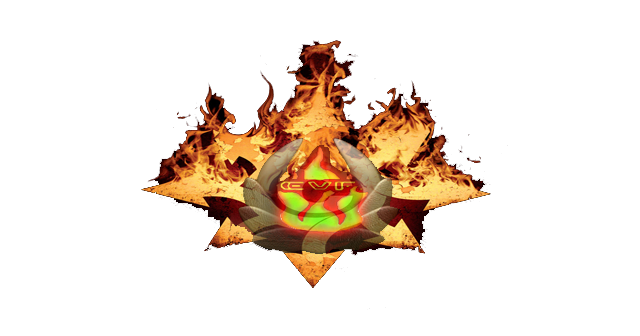 Once the person is recommended to the forums/site, they have to fill in the application in the "JOINING EVF" section, and stay active on the forums (50 posts to join), or participate in clanwars (4 to join), or do both (2 clanwars and 25 posts). They can then. and only then, become members. People that you already know AND that the clans knows well for their good attitude or skills can join right away.